What do you think about pairing a delicious recipe with a coupon for the Keurig K-cup used to create the concoction?! 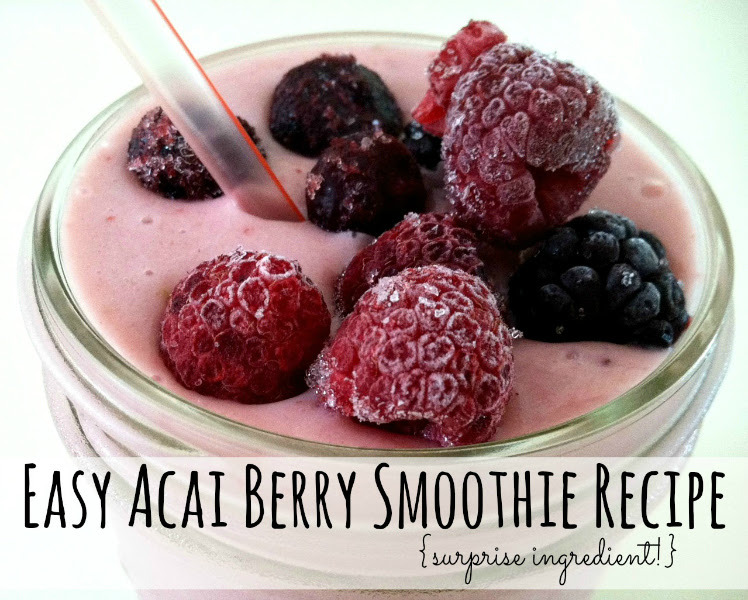 The Acai Berry smoothie is easy to make, healthy and tastes AMAZING! 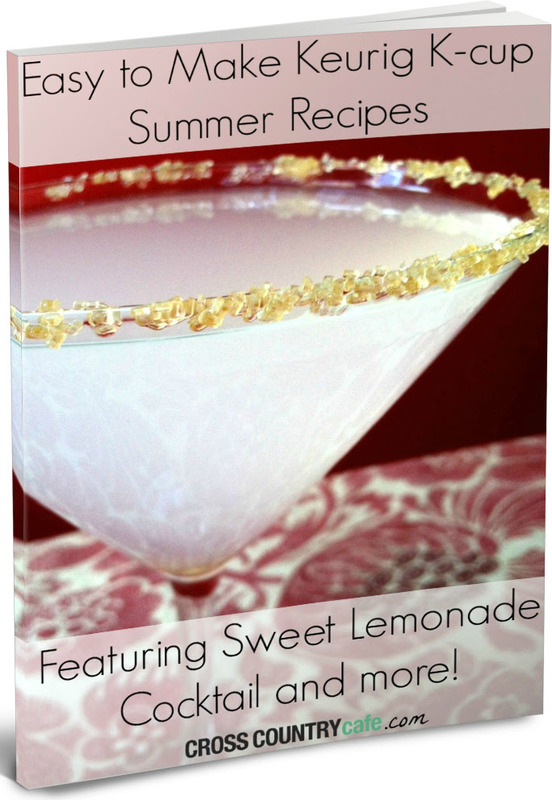 Pair this simple recipe with our free ebook which comes with a coupon for 10% off all Brew Over Ice Keurig K-cups (including Acai Berry) to make your readers even happier! Don’t forget all of the other current deals at Cross Country cafe including our usual Wacky Wednesday savings and a once in a lifetime closeout sale! Wacky Wednesday Weekly Coffee Sale! Every Wednesday we will post a totally wacky sale price on a variety of coffees including Keurig Kcups. You will love these prices and shipping is free when you spend $59 or more! Keurig K-cup closeout sale! Special buy on delicious K-cups that wont be around for long, we are clearing them out at nearly a 20% discount- this is a best of internet price!